We have participated in many Fundraising events throughout the summer, and met lots of lovely people at various Fairs and Shows, as well as many children at Cubs, Scouts, Beavers, Brownies, Guides etc, following an article we placed in their newsletter. 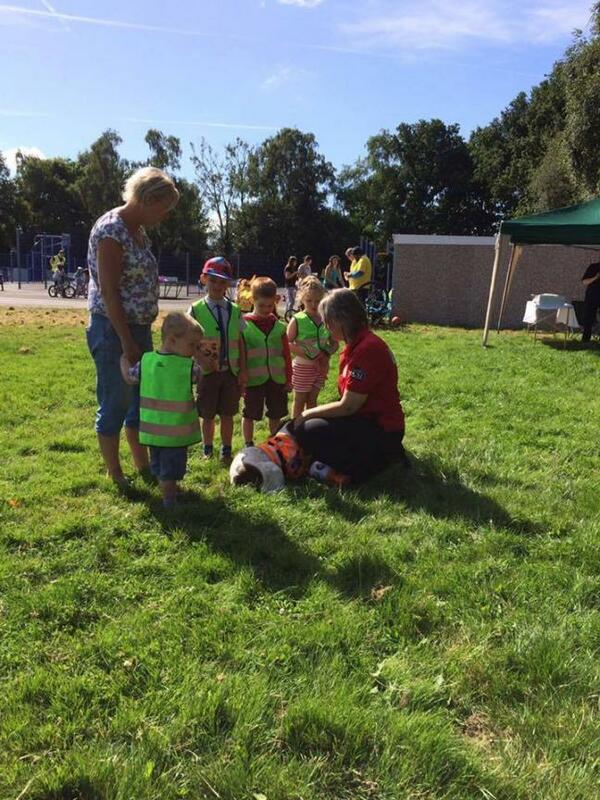 The photo shows Trainee Search Dog Aster at the Wokingham Emergency Services Day. 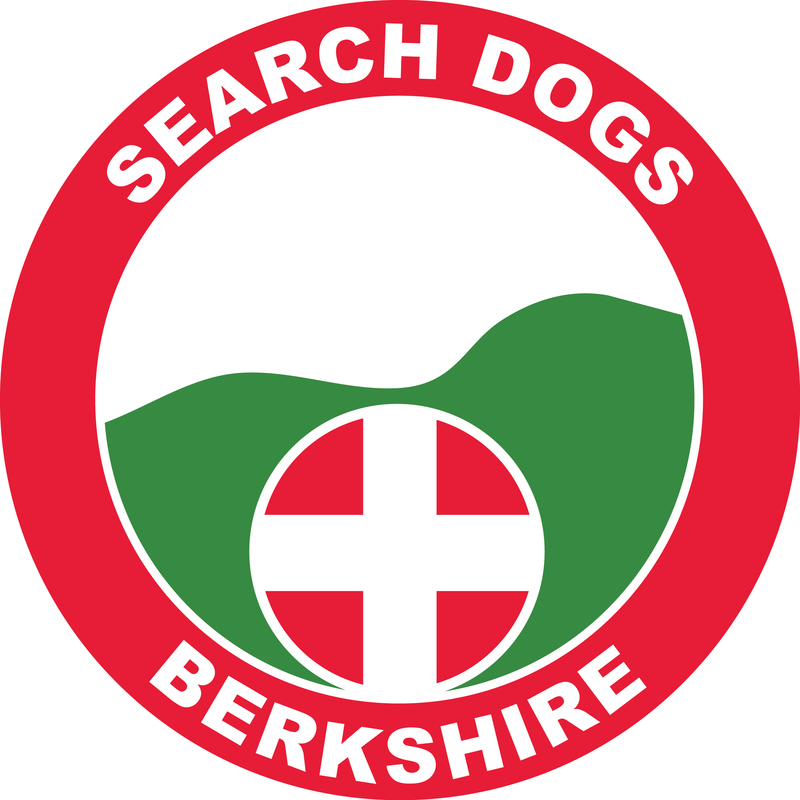 If you'd like us to come and visit your group (we provide a 'slideshow' presentation and bring a couple of dogs for you to meet, as well as possibly give a demonstration of a dog in action if space and circumstances permit), do contact us for futher information - email: events@k9-sar.com - we hope to meet you soon! If you don't want us to visit but would like to offer financial support, you can always make a donation to Sponsor a Dog - check out the options on the Meet The Dogs page!